When Wells Riley first began using productboard, Envoy’s product team had recently grown from zero to one. 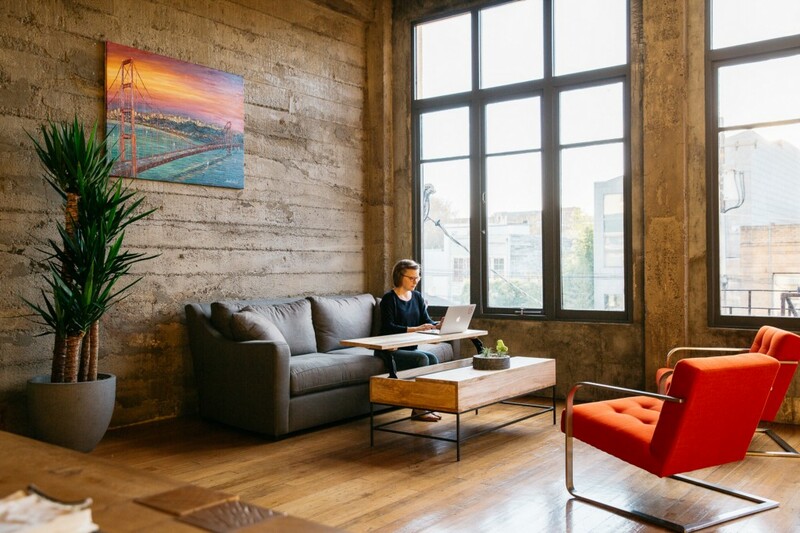 As Envoy’s first product manager, Wells faced a daunting task: setting up the systems & processes for a thriving product organization without ever having worked as a product manager. Coming into the role from a design background, there were plenty of reasons to believe Wells would transition smoothly, but it would certainly help to have some guidance. He found it in productboard. In the early days, Envoy had tracked feature ideas in GitHub Issues and then Trello, before experimenting with Pivotal Tracker. But none of these tools could meet one of their key needs: managing customer feedback. As a result, Wells’ team experienced what many know to be the status quo in product prioritization: a heavy bias towards whatever has been requested most recently by the largest, loudest customers. Meanwhile, their team was rapidly growing and they soon reached a point where not everyone implicitly knew why the team was working on any given feature. Support and business development were left in the dark, and didn’t know where to send feedback — even critical inputs like why certain key accounts had decided not to move forward with the product. When Wells began using productboard, he immediately recognized the value in the Research board and set up a pipeline for forwarding user feedback there by email. That could include anything from feedback on why they lost a deal, to an interesting idea raised during lunch with the CEO’s friend. To this day, all these inputs are loaded in as research notes in productboard. From there, the most valuable insights are highlighted and linked to related feature ideas. That way you can see everyone who’s requested a given feature, how important it is to them, and what they said about it. As Envoy’s team found, productboard is designed to support the core processes of product management, from gathering incoming user feedback, to deciding what to build next, to communicating plans out to the organization. When it comes to prioritizing what to build, Envoy’s product team uses number of requests as a starting point. In productboard, this value is automatically calculated based on the feedback that has been linked to related feature ideas. For top-ranking feature ideas, Envoy then analyzes related feedback in detail before seeking additional context from original requestees and the sales team. Now that Envoy has over 2,000 pieces of feedback from customers, sales, and support, they’re able to use data to verify which features have received the most requests. They can then go corroborate that through targeted research, ensuring that these users really do share a common need. Wells stresses that this approach helps the team rest easy, feeling confident that they’re building the right thing. It also helps drive alignment and a mutual understanding across the org around what the team is working on and why. Since starting to use productboard, Envoy has tripled in size, so shedding light on the roadmap is more important than ever. It’s another area where productboard can help. At Envoy, one of the organization’s core values is transparency. In that arena, the product team is now leading the way, while shipping much-loved features in the process. 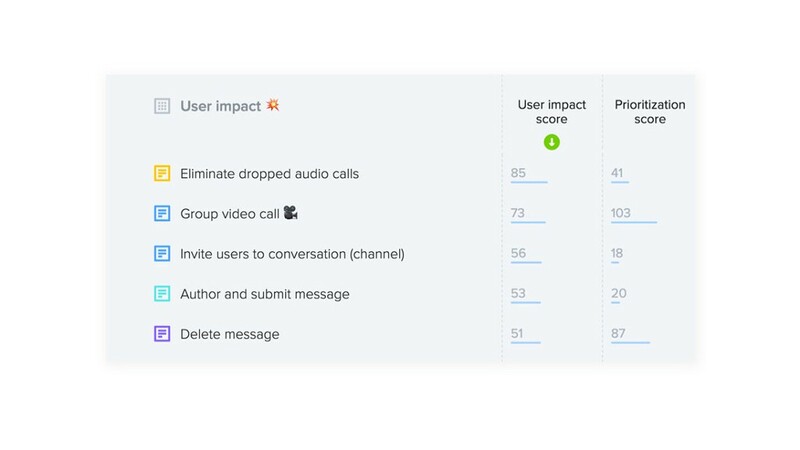 productboard is the all-in-one product management platform that helps teams understand what users need, prioritize what to build next, and earn buy-in for their roadmaps. productboard is the product management solution of choice at top design-driven startups like Envoy — organizations with passionate teams dedicated to making products that matter. Envoy is the visitor registration product that is changing how visitors are greeted in workplaces around the world with an iPad based guest sign-in experience. Envoy Visitor Registration automates badge printing, host notifications, and legal agreements which makes for a more secure and enjoyable guest visit. And, with the Envoy Passport smartphone app visitors can quickly auto-sign via smartphone at any location. 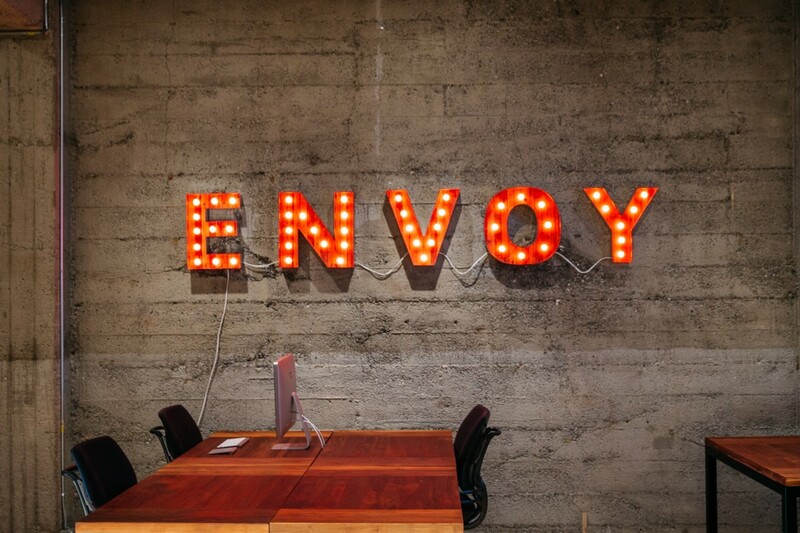 Envoy is backed by Andreessen Horowitz and has served 14M visitors in 67 countries since it was founded in 2013. Its customers include Pinterest, Pandora, GoPro and Yelp.